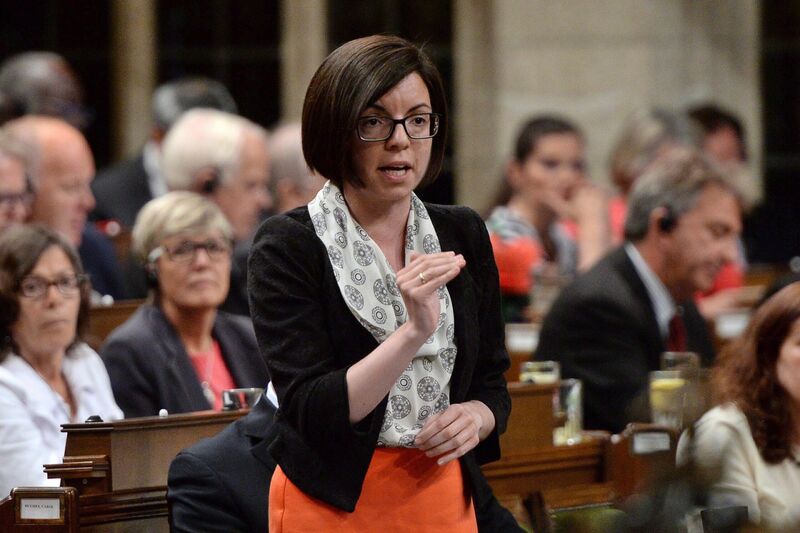 Ashton: "Our region deserves better"
Local Memeber of Parliament Niki Ashton rose in the House of Commons during question period yesterday to address the job situation not only in northern Manitoba, but Canada as a whole. The NDP MP said that this past week was particularly bad, as it saw the announcement from Hudbay that they might end their Flin Flon mining operations in 2021, as well as the closure of the GM plant in Oshawa, Ontario. She went on to say that the response from both the Provincial and Federal governments has been “totally inadequate”. Ashton added that while communities like Thompson and Flin Flon have been working hard to diversify and find other job opportunities there can be no doubt that the loss of jobs is devastating. She concluded by saying that these are tough times for the north, and that the region “deserves better, and that the governments have to be engaged”.